NEW ARRIVALS, OLD ENCOUNTERS, Aldiss, Brian. 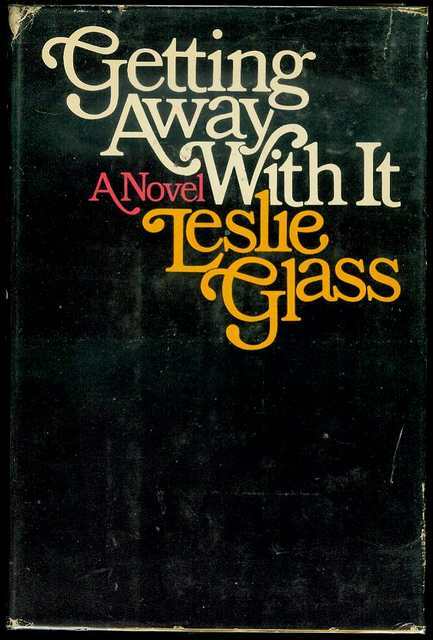 ISBN: 0060100559/9780060100551 Used, First Edition Condition: HC in dust jacket. This copy signed by Aldiss. A very good copy in a very good dust jacket. 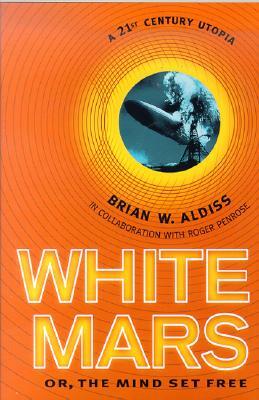 NO TIME LIKE TOMORROW, Aldiss, Brian. 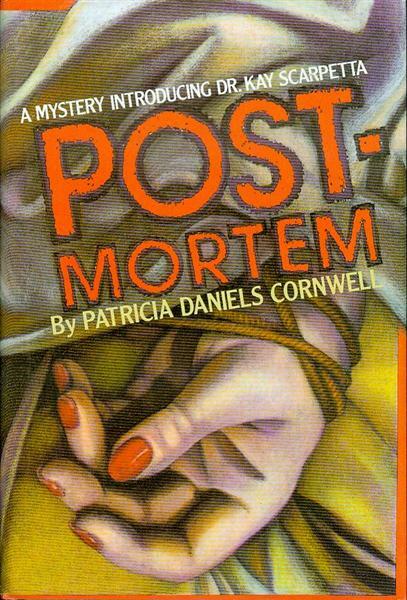 Used, First Edition Condition: PB original in pictorial wrappers. Signet S1683. Signed by Aldiss. A near fine copy in wraps. PILE: PETALS FROM ST. KLAED'S COMPUTER, Aldiss, Brian. ISBN: 0030532965/9780030532962 Used, First Edition Condition: HC in pictorial boards. Illustrated by Mike Wilkes. Light wear to a couple of corners, a near fine copy w/o dust jacket, as issued. 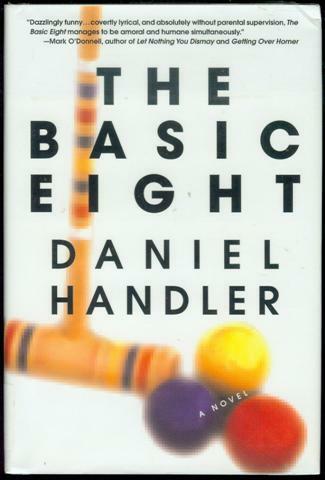 ISBN: 0312093705/9780312093709 Used, First Edition Condition: HC in dust jacket. Signed by Aldiss. A fine copy in a near fine dust jacket. 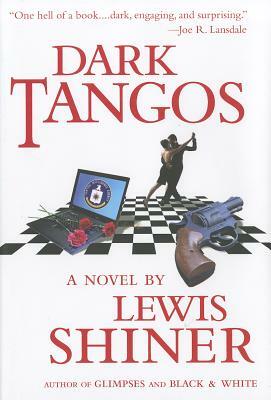 Used, First Edition Condition: Uncorrected Proof in blue wrappers. Signed by Aldiss. Couple of small stains to the front cover. A near fine copy in wraps. ROMANCE OF THE EQUATOR, Aldiss, Brian. ISBN: 0689120532/9780689120534 Used, First Edition Condition: HC in dust jacket. This copy signed by Aldiss on the title page. A fine copy in a fine dust jacket. Used, First Edition Condition: HC in dust jacket. Illustrated by Salim Patell. This copy signed by Aldiss. A Fine copy in a fine dust jacket. SEASONS IN FLIGHT, Aldiss, Brian. ISBN: 0689115385/9780689115387 Used, First Edition Condition: HC in dust jacket. This copy signed by Aldiss. A fine copy in a fine dust jacket. ISBN: 0312254733/9780312254735 Used, First Edition Condition: HC in dust jacket. ANALOG, Orson Scott Card, et. al. 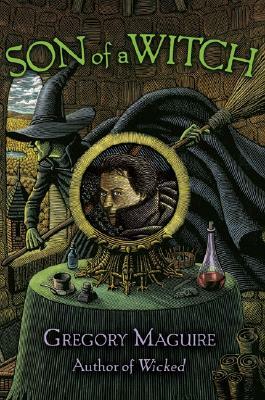 Includes the only published appearance of "Happy Head" by Orson Scott Card. A near fine copy in wraps with a small chip at the head of the spine. SON OF A WITCH, Maguire, Gregory. ISBN: 0060548932/9780060548933 Used, First Edition Condition: HC in dust jacket. 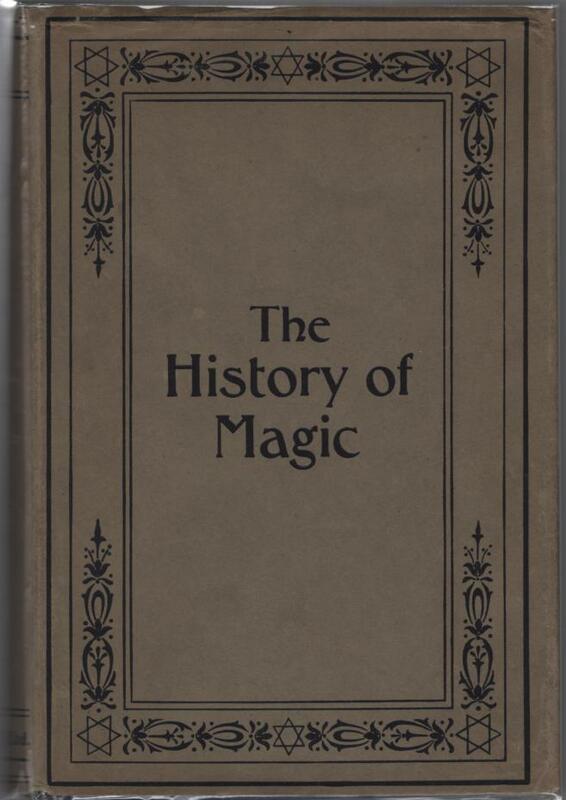 ISBN: 1596063963/9781596063969 Used, First Edition Condition: HC in dust jacket. ANALOG, Anne McCaffrey, et. al. Contains part one of "Dragonrider" by Anne McCaffrey. A very good copy in wraps. ARGOSY, Lou Anders and James A. Owens, eds. Used, First Edition Condition: Magazine, 2 vols. in slipcase. Fiction by Caitlin R. Kiernan, Jeffrey Ford, Michael Moorcock and others. Fine in wraps. ASIMOV'S SCIENCE FICTION MAGAZINE, Jonathan Lethem. Includes "The Precocious Objects" by Lethem. A very good copy in wraps. ASIMOV'S SCIENCE FICTION MAGAZINE, Connie Willis, Michael Swanwick, et.al. 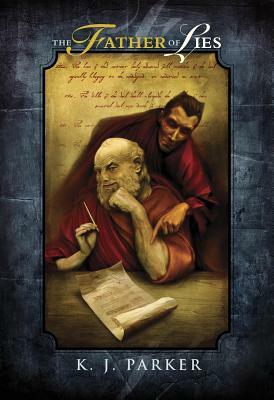 Includes "Changeling" by Swanwick and "Why the World Didn't End Last Tuesday" by Willis, plus stories by A.A. Attanasio and Tom Purdom. A near fine copy in wraps. CRANK!, Jonathan Lethem, et al. Issue #2. Includes stories by Jonathan Lethem, Gene Wolfe, Carol Emshwiller and others. A near fine copy in wraps. ENTERPRISE INCIDENTS PRESENTS STEPHEN KING, (edited). Used, First Edition Condition: TP in stapled wrappers. 58 pages devoted ot the examination of Stephen King and his works. ISAAC ASIMOV'S SCIENCE FICTION MAGAZINE, (edited). The 3rd issue of IASFM. A very good copy in wraps with light creasing to the spine, but no mailing label. 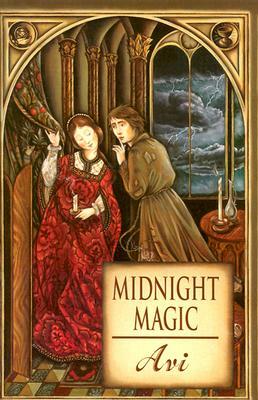 Includes the first publication of "Fire Watch" by Connie Willis. A very good copy in wraps. 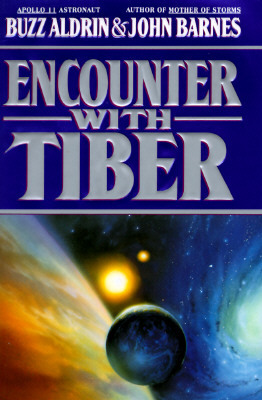 ENCOUNTER WITH TIBER (signed), Aldrin, Buzz. 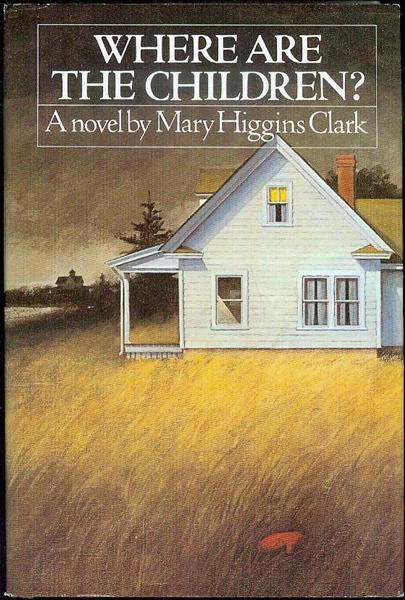 ISBN: 0446518549/9780446518543 Used, First Edition Condition: HC in dust jacket. Signed by Aldrin. A fine copy in a fine dust jacket. THE MAGAZINE OF FANTASY & SCIENCE FICTION, (edited). 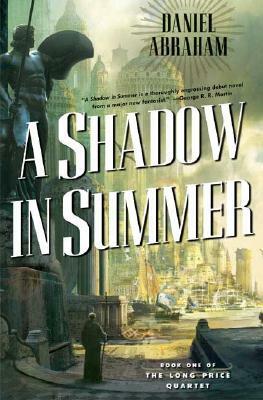 Includes the novelette, "Quiet Sea" by Glen Cook. A very good copy in wraps with some mailing label residue to the front cover. Includes the original appearance of "The Way Down the Hill" by Tim Powers. This copy signed by Powers. Very good in wraps. Special Stephen King Issue, includes 2 new stories by King, a bibliography and an appreciation by Algis Budrys. Near fine in wraps with mailing label on the front cover. 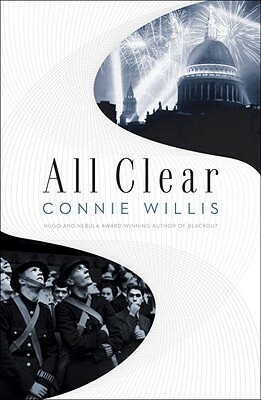 ALL CLEAR (signed), Willis, Connie. ISBN: 0553807676/9780553807677 Used, First Edition Condition: HC in dust jacket. 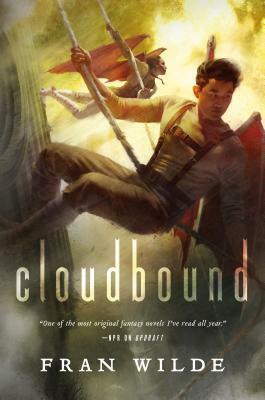 Winner of the Hugo and Nebula awards. This copy signed by Willis. A fine copy in a fine dust jacket. Includes an original novella, "The Ballad of the Flexible Bullet" by Stephen King. A very good copy in wraps with some sticker pull to the front cover where the mailing label was removed. 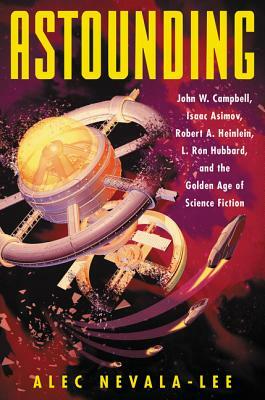 Includes "The Candidate: Washington 2.0" by Jack McDevitt, part of the Futures science fiction series. 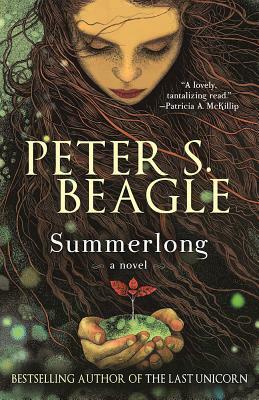 A near fine copy in wraps with partial mailing label. Includes "Snatcher" by Koontz, plus an interview. Also, stories by Robert Bloch, J. N. Williamson, Skipp & Spector and others. A fine copy in wraps. PRISM UK: THE BRITISH SCIENCE FICTION SOCIETY NEWSLETTER, (edited). Vol. 23 No. 5, 44-page stapled chapbook. 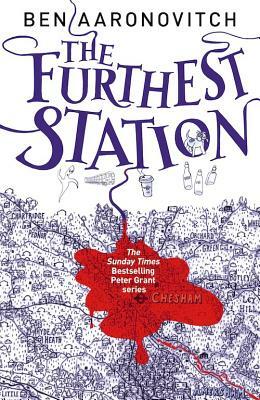 News and Reviews about SF in the U.K. A fine copy in wraps. Exerpts from books by Dan Simmons, Sheri Tepper, William Gibson & Bruce Sterling and Charles Oberndorf. A near fine copy in wraps. 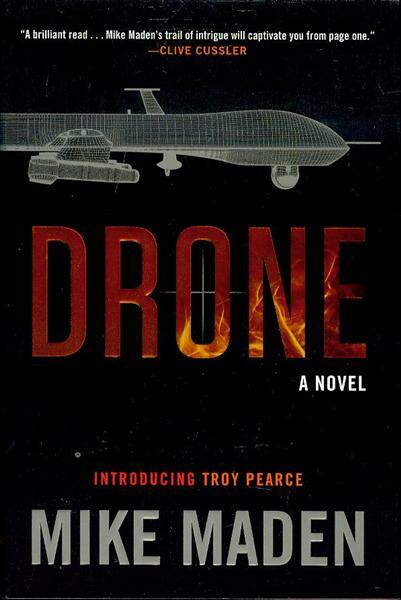 Includes an original short story "Simoleons" by Neal Stephenson. Fine. Includes Dan Simmons's first published story, "The River Styx Flows Upstream", plus stories by Ramsey Campbell, Harlan Ellison and others. A very good copy. Seventh Anniversary Issue. 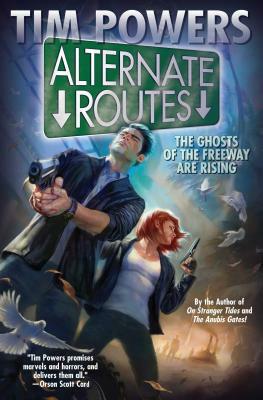 Includes Fiction by Tim Powers and James Blaylock. A fine copy in wraps. 60+ page article "Mother Earth, Mother Board" by Neal Stephenson detailing the worlds longest trans-oceanic cable. Near fine. CRISPIN AT THE EDGE OF THE WORLD, Avi. Used, First Edition Condition: Uncorrected Proof in pictorial wrappers. Signed by Avi. A fine copy in wraps. 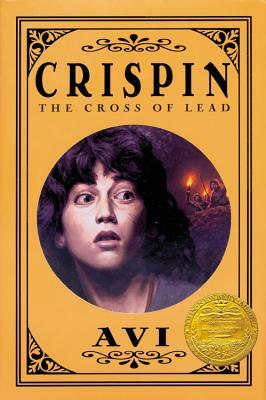 CRISPIN: THE CROSS OF LEAD, Avi. ISBN: 0786808284/9780786808281 Used, First Edition Condition: HC in dust jacket. 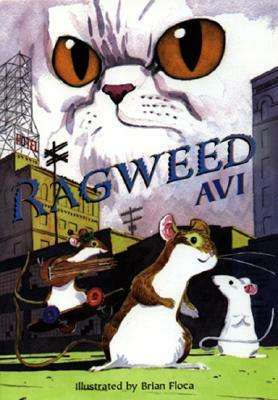 Winner of the 2003 Newbery Award. This copy signed by Avi. A fine copy in a near fine dust jacket. ISBN: 0590360353/9780590360357 Used, First Edition Condition: HC in pictorial boards with dust jacket. Signed by Avi. A fine copy in a fine dust jacket. ISBN: 0380976900/9780380976904 Used, First Edition Condition: HC in dust jacket. Illustrated by Brian Floca. This copy signed by Avi. A fine copy in a fine dust jacket. THE SEER OF SHADOWS, Avi. Used, First Edition Condition: Advance Reader's Edition in pictorial wrappers. THE BLACK FLAME, Abbey, Lynn. Used Condition: PB in pictorial wrappers. Signed by Abbey. A near fine copy in wraps. ISBN: 0765377853/9780765377852 Used, First Edition Condition: HC in dust jacket. Signed by Wilde. A fine copy in a fine dust jacket. LOVE IS THE CROOKED THING, Abbott, Lee K.
ISBN: 091269730X/9780912697307 Used, First Edition Condition: HC in dust jacket. THE ARK SAKURA, Abe, Kobo. 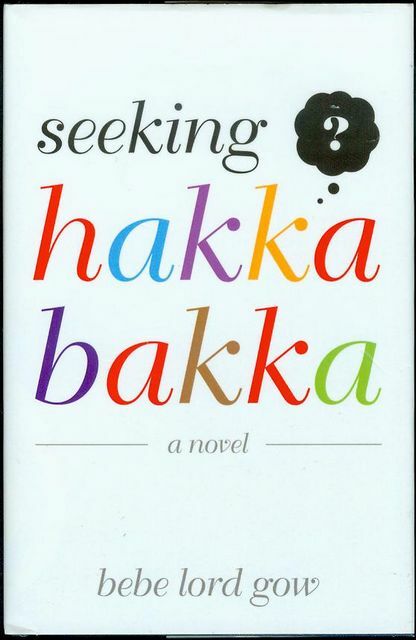 ISBN: 0436000237/9780436000232 Used, First Edition Condition: HC in dust jacket. A near fine copy in a fine dust jacket. 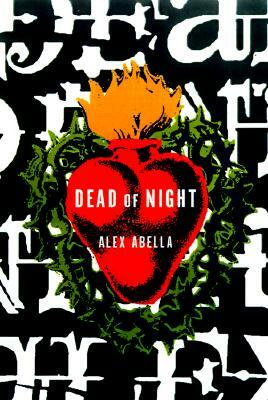 DEAD OF NIGHT, Abella, Alex. 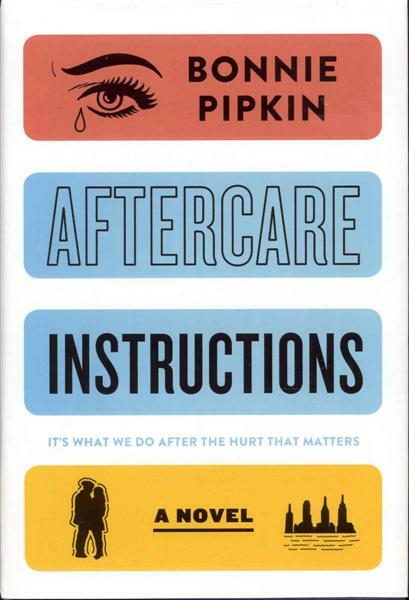 ISBN: 0684814269/9780684814261 Used, First Edition Condition: HC in dust jacket. THE KILLING OF THE SAINTS, Abella, Alex. ISBN: 051758509X/9780517585092 Used, First Edition Condition: HC in dust jacket. THE LAST DAYS OF NEW PARIS (signed/limited ed. ), Mieville, China. 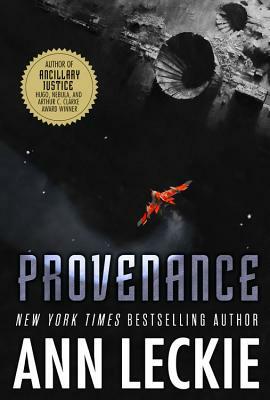 One of 500 numbered copies signed by Mieville. A fine copy in a fine dust jacket. A SHADOW IN SUMMER, Abraham, Daniel. ISBN: 0765313405/9780765313409 Used, First Edition Condition: HC in dust jacket. 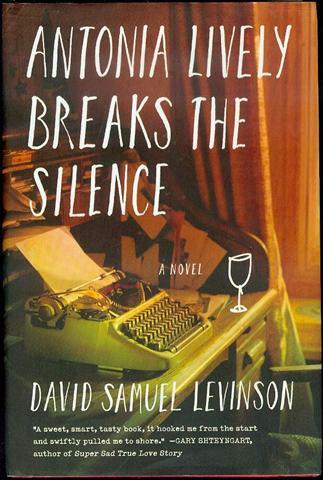 Book 1 of the Long Price Quartet. A fine copy in a fine dust jacket. ISBN: 0446518603/9780446518604 Used, First Edition Condition: HC in dust jacket. 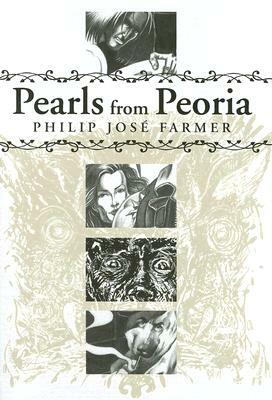 PEARLS FROM PEORIA (signed/limited ed. ), Farmer, Philip Jose. 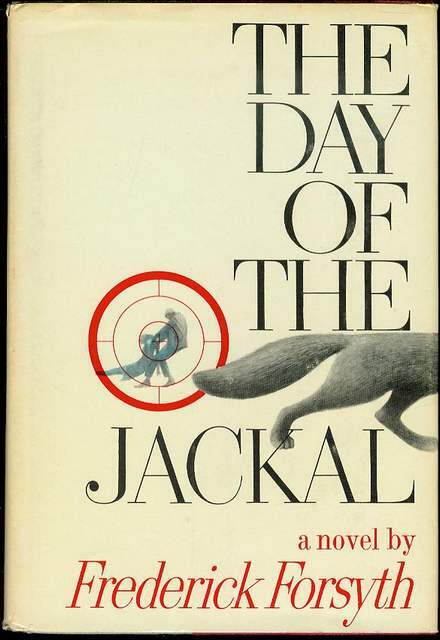 ISBN: 159606059X/9781596060593 Used, First Edition Condition: HC in dust jacket and slipcase. HOPES AND IMPEDIMENTS, Achebe, Chinua. 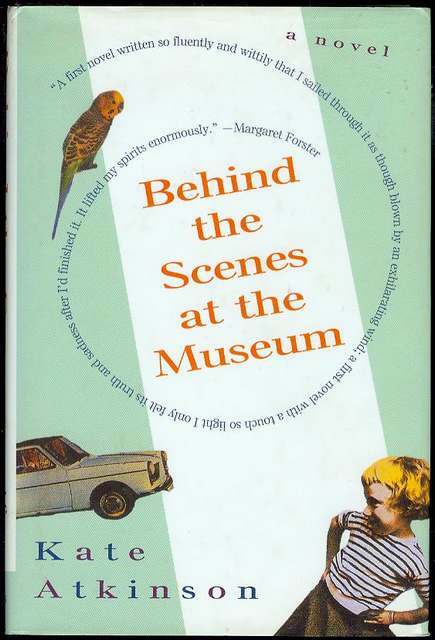 ISBN: 0385247303/9780385247306 Used, First Edition Condition: HC in dust jacket. 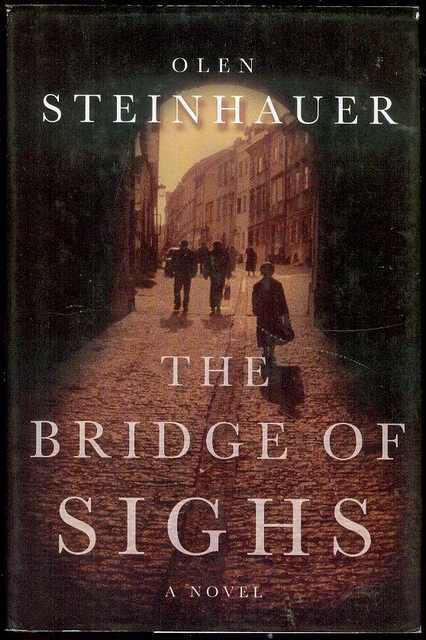 ISBN: 0802100414/9780802100412 Used, First Edition Condition: HC in dust jacket. A fine copy in a near fine dust jacket. 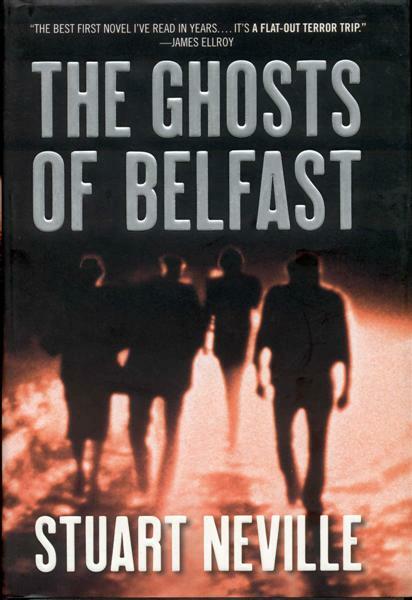 ISBN: 0679409688/9780679409687 Used, First Edition Condition: HC in dust jacket. ISBN: 0802111610/9780802111616 Used, First Edition Condition: HC in dust jacket.